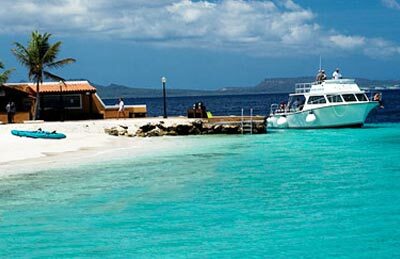 A municipality of the Netherlands, Bonaire is a Caribbean Island. When considered with the islands of Curacao and Aruba it forms a chain in the Leeward Antilles referred to as the ABC Islands. There is much to do and see on this island paradise. Bonaire Fishing is some of the best in the Caribbean. It is outside of the hurricane alley so weather is rarely an issue on this tropical island. To give you the best opportunity, make sure that you get the help of certified Fishing Charter company. When you hire a Bonaire island fishing charter you get the guide and the gear to take your party out on the deep sea and catch some serious fish. Your Fishing guide or captain knows all the best areas to catch the specific type of fish that you’re looking for. You’re sure to have some great memories from your Caribbean vacation why not have some awesome fishing trophies and pictures to go along with that. You’re sure to get just that with the help of someone who knows the island and where the fish are! While the coastline of Bonaire is officially a marine sanctuary there are quite a few opportunities for deep-sea fishing off of the coast.